A new 7-inch Google tablet manufactured by Huawei is expected to launch later this year with 4 GB RAM, but nothing is official yet. Google has no plans to quit the tablet market, although we might never see the launch of a new Nexus tablet. 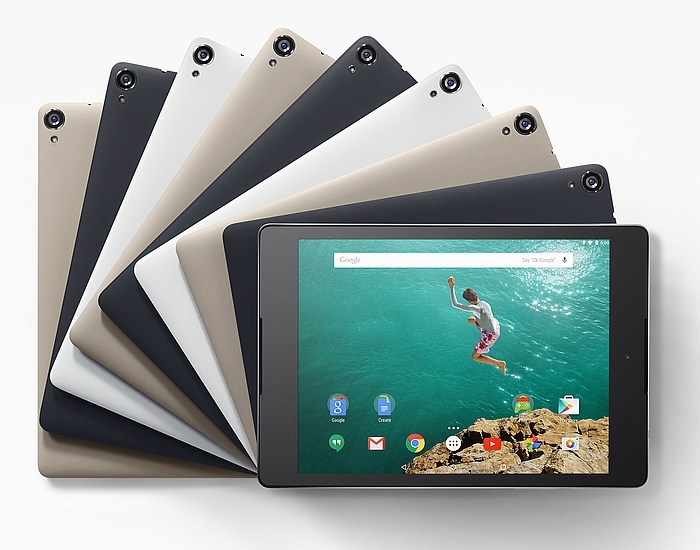 While the search giant has plans to drop the Nexus brand, at least one next-gen Google tablet seems to be in the works and could hit the market by the end of the year. As revealed by a Twitter message by well-known leakster Evan Blass last week, Huawei is in charge of Google's next 7-inch Android tablet. The message reads the following: "Google's Huawei-built 7-inch tablet, with 4GB RAM, on track for release before the end of the year." Since the Nexus brand is expected to be replaced by Pixel, this could also become the first Pixel tablet to hit the market. Although nothing has been confirmed yet, multiple sources claim Google will hold a special launch event on October 4. During this event, the company is expected to launch a few Pixel devices, including new smartphones and the Huawei-made slate. Its hardware specs might include a HiSilicon Kirin 950 SoC, next to a 359 ppi display.